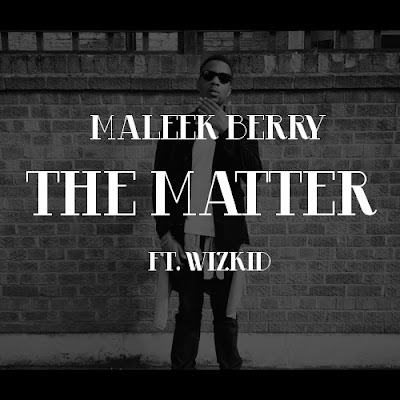 Maleek Berry is just that guy! Ending January 2013 with a new single under his belt featuring the starboy Wizkid titled 'The Matter'. Berry is one of the best producers in both the Afrobeat scene and the UK music scene, and has produced for many including Sinzu (Sauce Kid), Davido, Ikes, Wizkid and a whole lot more. "Oya back to the matter... Open and close, touch your toes.. Oya baby yo di!"